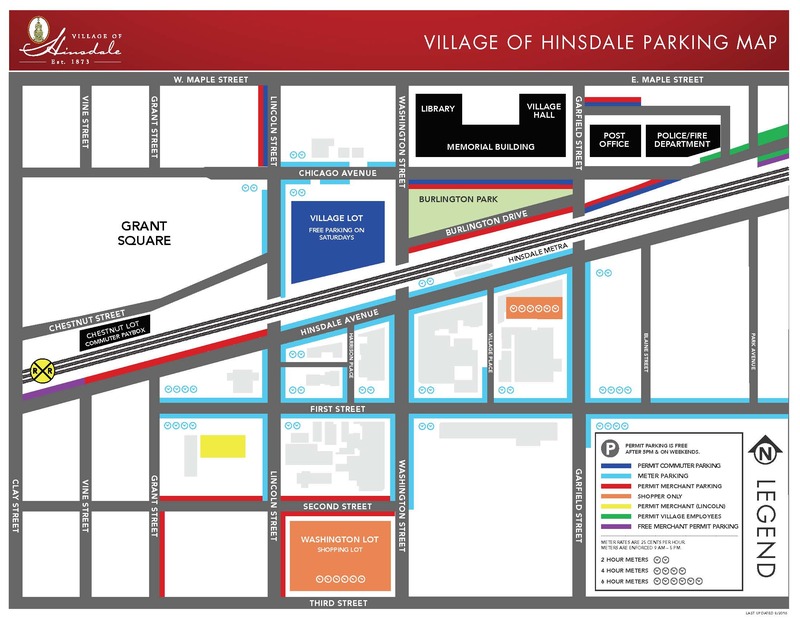 All vehicles registered with a Hinsdale address must also be registered with the Village and display a current vehicle sticker by April 30. Vehicle stickers can be purchased online by clicking here and at the Village Hall. Yard Waste collection will continue through the last week of November. Please click here to view the draft FY 2019-20 Budget. Hinsdale, located just 20 miles west of downtown Chicago, offers natural beauty, hometown charm, and a friendly community atmosphere. The Village serves as an ideal base for commerce, education, and suburban living.